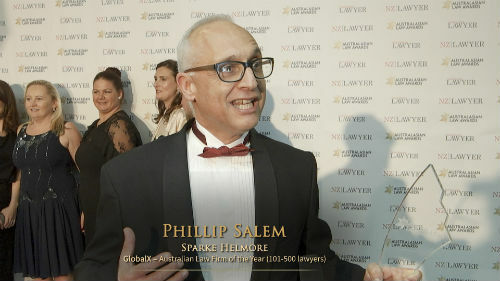 The Supreme Court of New South Wales has approved the $28.5m settlement in the class action brought by Slater and Gordon against the trustees of Provident Capital Ltd.
Slater and Gordon brought the class action on a no-win, no-fee basis on behalf of about 1,900 Australians financially hit by the collapse of the debenture issuer. The settlement was first confirmed by the firm on 31 July, the first day of trial, but without details of the payout. Slater and Gordon, which began investigating the case in 2012, filed the class action in 2014 in the Federal Court and headed to the Supreme Court in 2015. The firm alleged that Australian Executor Trustees Ltd, the trustees of Provident, failed to ensure that the company would have enough property available to repay debenture holders. The suit alleged that if the trustees acted sooner, substantial losses could have been avoided for some investors and minimised for others. “This was a unique case and there has only ever been one other similar in terms of precedent. The length and complexity of this case was compounded by numerous cross claims and third-party claims, as well as a complex opt-out process ordered by the court halfway through,” said Ben Hardwick, Slater and Gordon head of class actions. Compensation from this settlement is in addition to that already provided by receivers. Last year, the firm won $70m in a conditional settlement for Manus Island detainees.